The 4th Regional workshop on the sustainable E- Waste Management in East African Region. 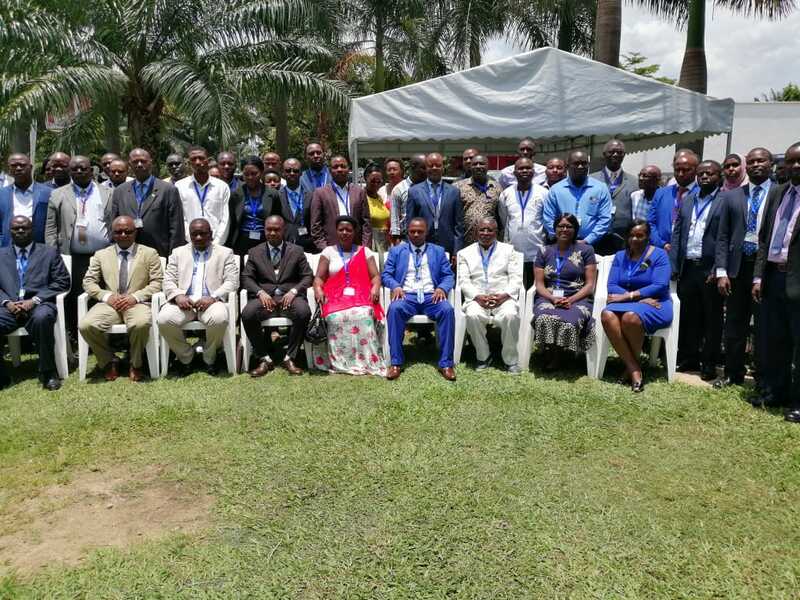 The workshop take place back to back with the meeting of Working Group 7 on e- Waste and Counterfeit Gadget Management from 18th to 20th March 2019 in Bujumbura, Burundi at Avenue du Large, la Detente. E-Waste Strategy GIZ sponsored workshop held on 13th to 14th December, 2018 at Norfolk Hotel in Nairobi Kenya. 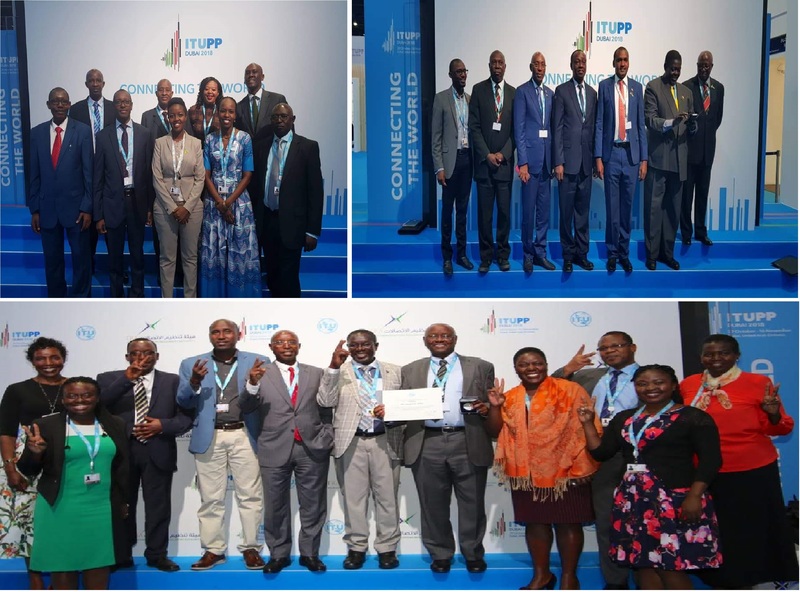 Rwanda, Uganda and Kenya were elected to the ITU Council at the ITU Plenipotentiary Conference 2018 in Dubai. A high-level Ministerial meeting was held on 30th October 2018 in Dubai during the ITU Plenipotentiary Conference 2018. EACO in collaboration with Association of Progressive Communication (APC) conducted a two day workshop from 24th-25th September 2018 in Arusha, Tanzania. 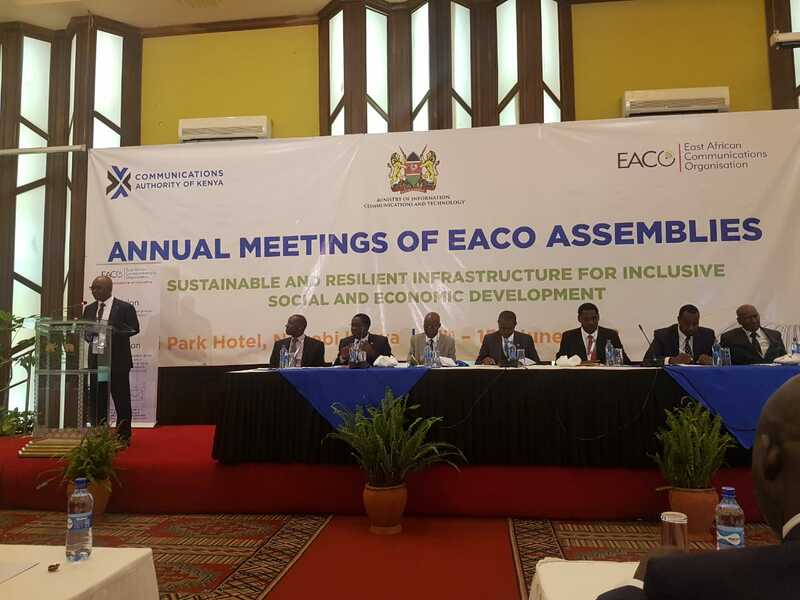 25th Annual Meeting of EACO Assemblies with the Theme "SUSTAINABLE AND RESILIENT INFRASTRUCTURE FOR INCLUSIVE SOCIAL AND ECONOMIC DEVELOPMENT". 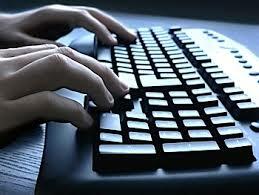 Discussions are focusing on Technology trends and key issues in the communications sector. At the official of the EACO Assemblies 2018 at the Safari Park Hotel & Casino,Nairobi, in his remarks Executive Secretary Dr. 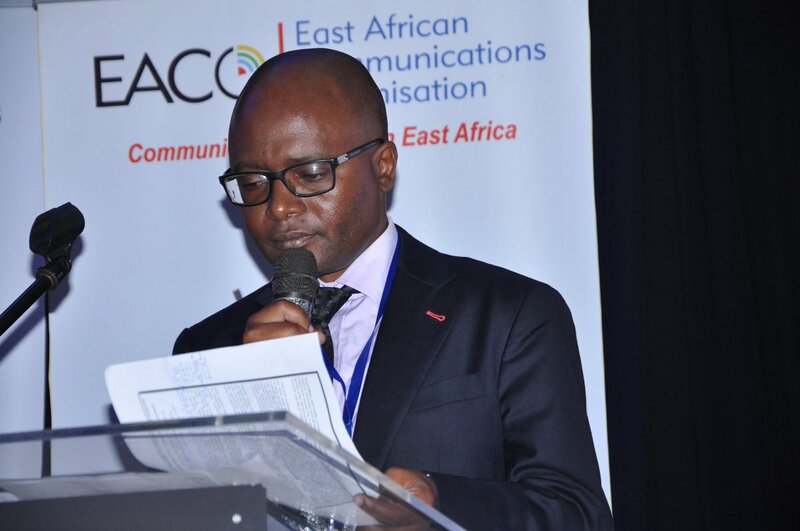 Ally Yahya Simba said that EACO have undertaken frequency coordination exercise for telecom and broadcasting across the East African community effectively addressing challenges of cross border roaming and frequency interferences. 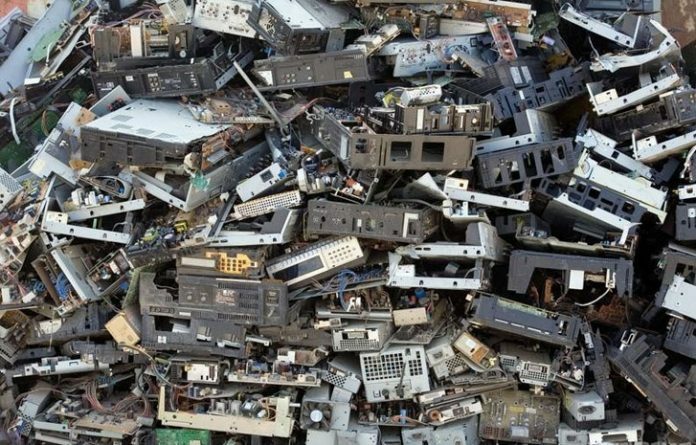 An Eastern Africa regional workshop on e-waste management kicked off on Monday 14th May 2018 in Kigali, the Rwandan capital, to discuss effective electronic waste management. 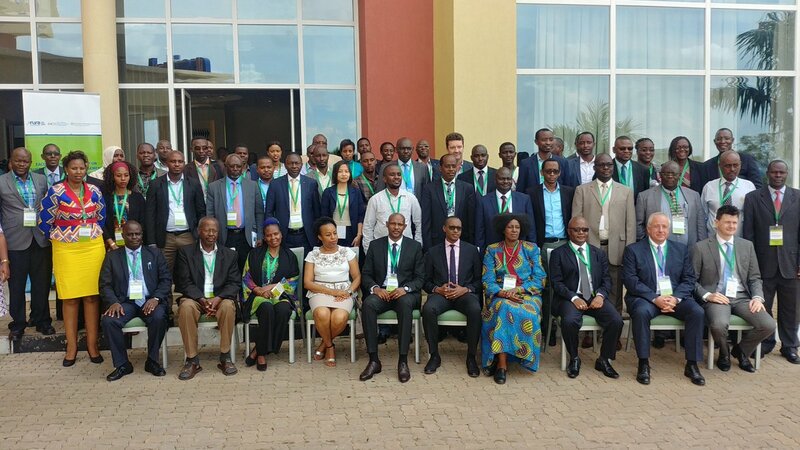 The three-day event is organised by the East African Communications Organisation (EACO), the Rwanda Utilities Regulatory Authority (RURA) and an environmental organisation, Enviroserve Rwanda. EACO's ES in his opening remarks on EACO Regional Workshop on Sustainable E-waste Management in the East Africa Region" he says The objective of the workshop is to promote a multi-stakeholder collaboration on e-waste and provide sustainable management to waste in the region". EACO Regional Workshop on Sustainable e_Waste Management in the East African Region. 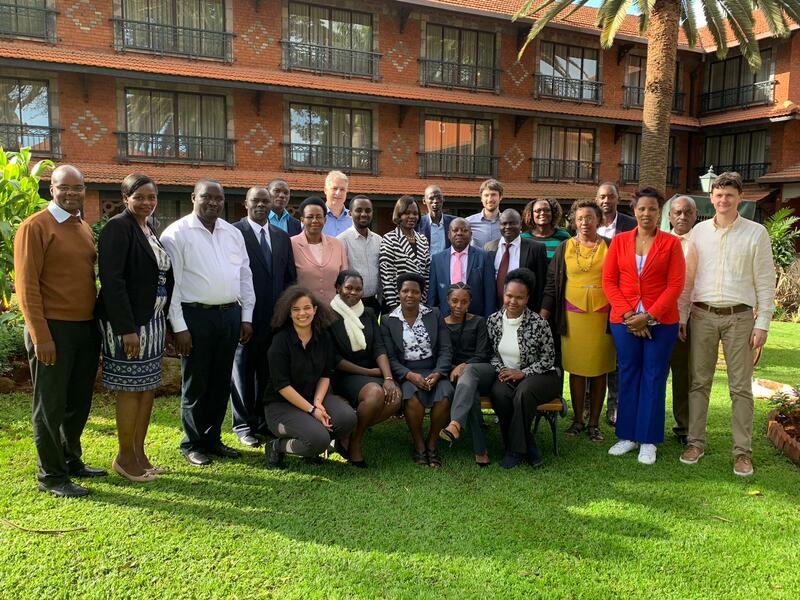 EACO in Collaboration with RURA and Enviroserve organised a 3 days Regional Workshop on on Sustainable e_Waste Management in the East African Region. with theme "Implementation of the Regional e_Waste Management Strategy and National e_Waste Regulations Awareness"
Dr. 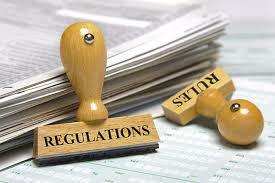 Ally Y. Simba is the Executive Secretary of the East African Communications Organisation (EACO). 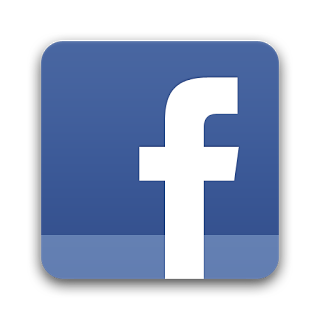 He was appointed to the position on 1st August 2017 for a period of four years. 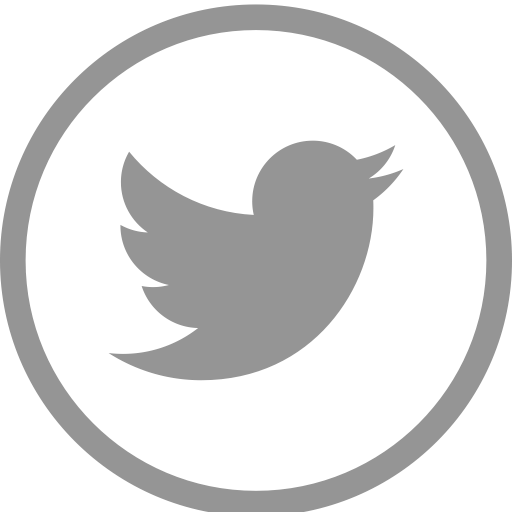 Prior to his appointment he had served as a Director of Knowledge Management with the Tanzania Commission for Science and Technology (COSTECH). He has more than 16 years of experience in communication industry where he has worked as an Engineer with a mobile phone operator, as a researcher, as regulator, and as policy maker with the central government of the United Republic of Tanzania. Workshop on Financial Postal Services in the Digital Economy 27 - 31 May 2019 Mombasa, Kenya. 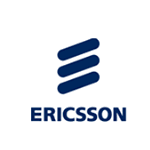 The East African Communications Organization (EACO) is a regional organization that brings together national ICT regulators, operators, services providers (in the telecommunication, broadcasting and postal sub-sectors) ICT training institutions and other stakeholders in the communication sector within Burundi, Kenya, Rwanda, Tanzania and Uganda. 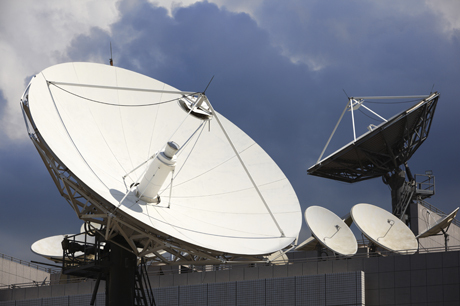 The broad objective of EACO which was established in 2000 is to strengthen and promote cooperation among the five EAC Countries in the development and provision of postal, telecommunication and broadcasting services in East Africa and Headquartered in Kigali, Rwanda. EACO's email newsletter provides subscribers with helpful articles on important issues in the banking industry, as well as news about events and more! 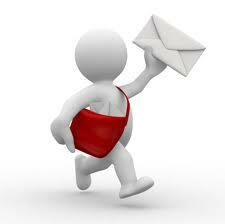 To sign up for the newsletter, fill the below form.